The creatively deemed "Parrotopia" and has been wonderfully furnished by the owners to provide a true Caribbean vacation feel!!! 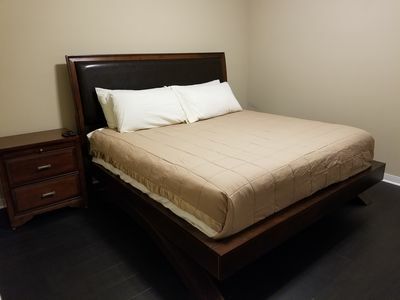 Sleeping arrangements for your family should be more than comfortable as the villa has been set up with 1 king bed in the master suite, 2 twin beds in the second bedroom and a convertible couch in the living room. 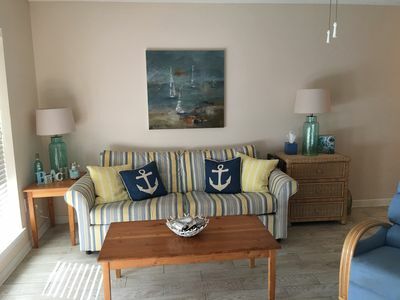 This fully furnished two bedroom villa is sure to please and become the par in which you gauge every future vacation upon! 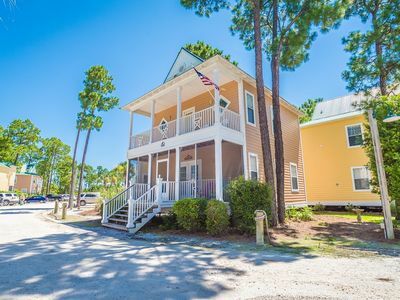 The condo has extended cable, wireless internet, each bedroom has its own full bathroom and there is an additional half bath downstairs. We hope that you will never forget your stay in "Parrotopia" and believe that you will be reserving it for many years to come! 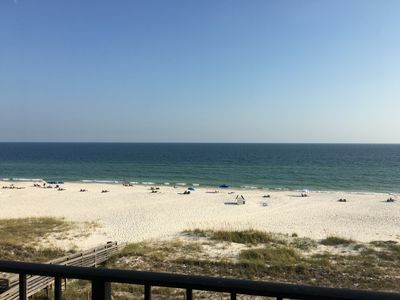 Please note that this condo is not available for online monthly rentals March through September. Please call to inquire about monthly rentals within this timeframe. 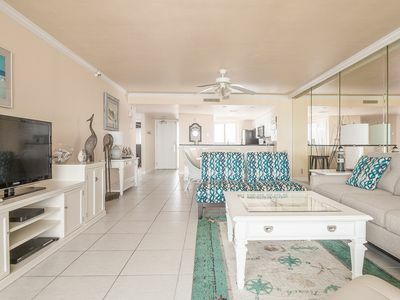 Use this site to book your vacation rental property at The Purple Parrot Village Resort or call us toll free at 1.866.760.PKRM to speak to one of our reservationists. Certain parts of the year require a minimum number of nights to be booked online. 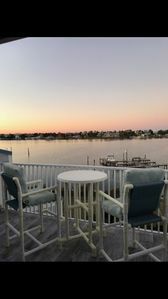 If you are having difficulties booking your reservation, or do not find any available properties that meet your vacation criteria, please feel free to call our office and we will do our best to accommodate your vacationing needs. 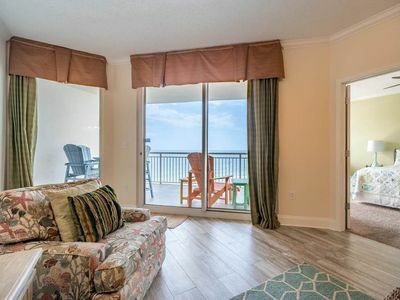 And thank you in advance for choosing Perdido Key Resort Management, LLC for your Purple Parrot Village Resort reservation!! Windemerer 1504 - Don’t miss your spring vacation. Book now! 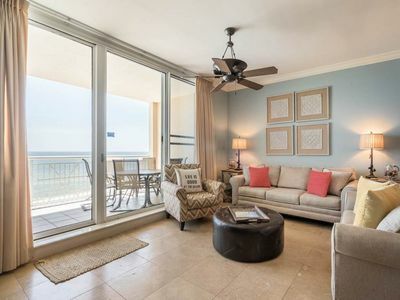 Palacio 1105 - Book your spring getaway! Indigo E704 - Book your spring getaway! 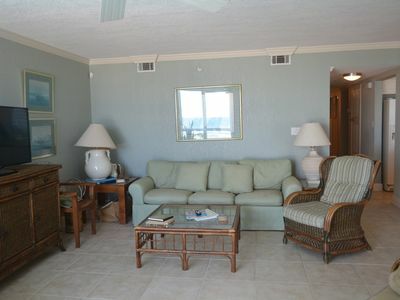 Beautiful 3 bedroom Gulf Front vacation! 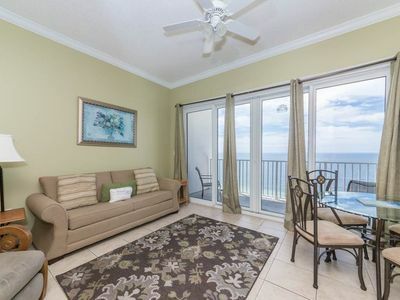 Large Patios and AMAZING Views! So Close To The Base! 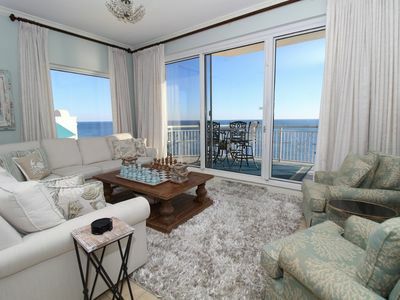 Unbelievable views from this WATERFRONT unit! 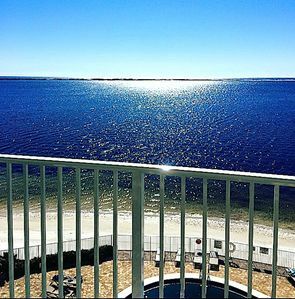 Enjoy your vacation at Grand Caribbean in beautiful Perdido Key! 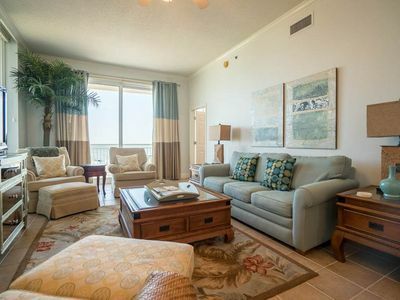 Indigo East 2001- Beach Front Unit with Luxurious Interior and Amenities! 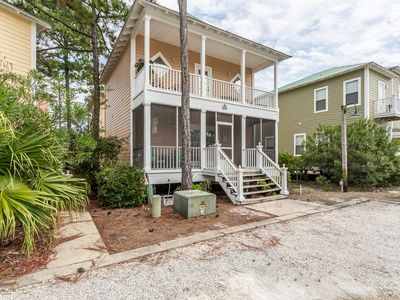 Beautiful Townhome ~Short Drive to Beach~ Pet Friendly w/ Private Deck! 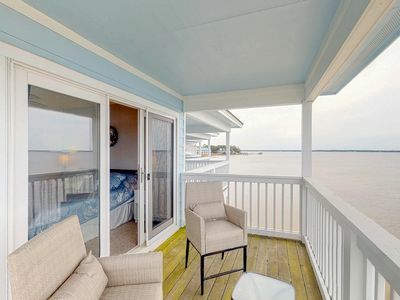 Palacio 0101 - Book your spring getaway! 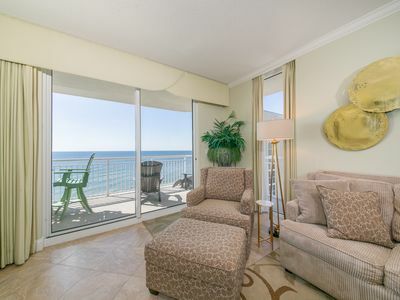 Ocean/Gulf front condo right on the beach! 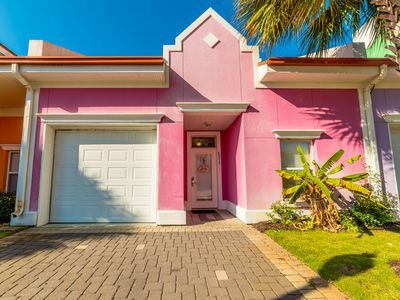 Still available dates for Summer 19! 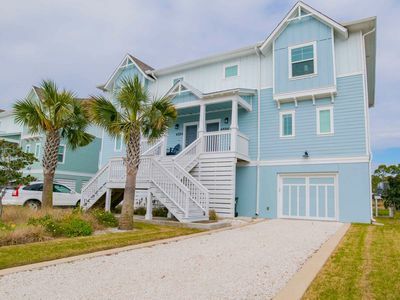 Perdido Key Townhome with Upgrades Throughout! 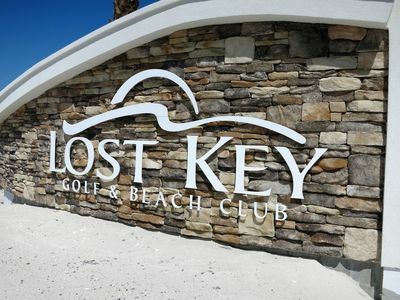 Free Beach Service Included! 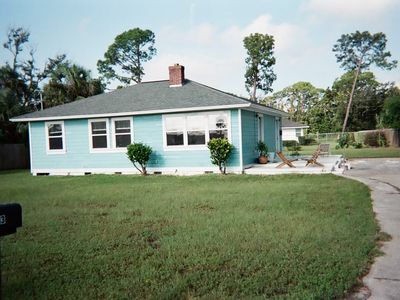 Close to Golf, Dining, and More! 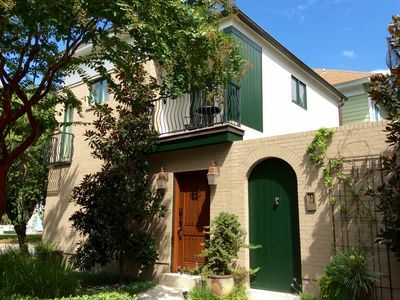 Beautiful, waterfront townhome w/ panoramic views & a shared pool!